Crooked legs : The best of Portobello vintage style delivered to your door. 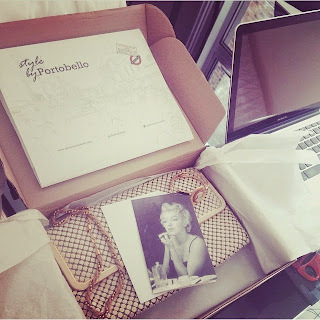 The best of Portobello vintage style delivered to your door. Visitors flock from all over the world to Portobello Road. It’s one of the most fashionable and stylish locales. With a cool, eclectic mix of one-off finds from expert vintage dealers, Style By Portobello gives you access to a fashionista’s treasure trove. Whether you’re totally in love with vintage fashion, just experimenting, or a serious vintage hunter, Portobello Road is the place to be for all things authentically vintage.